While some people spend their summers indoors playing video games or watching television, other people prefer to be active and outdoors. In fact, summer is the best possible time to develop your individual skill set for your desired sport or activity of choice. 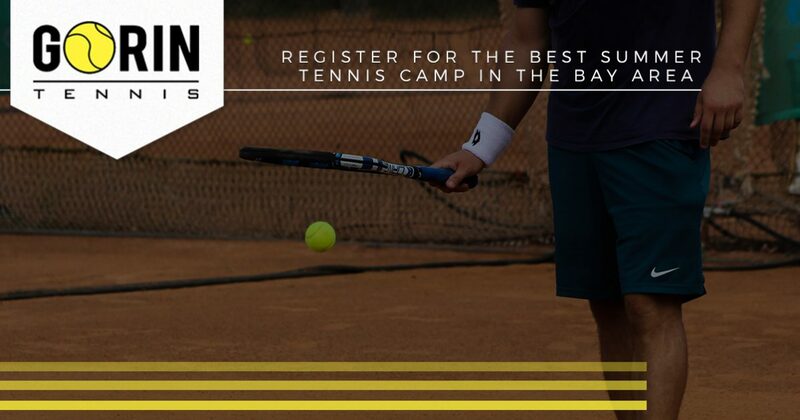 There are a number of exciting summer camps to take part in, however, in today’s article, we will be talking about some of the main reasons that you should consider enrolling in a summer tennis camp with Gorin Tennis: the Bay Area’s best tennis academy. At Gorin Tennis Academy we are dedicated to helping all of our students experience success, both on and off the court. We know that no two students learn the core fundamentals and techniques of tennis the same way, which is why we take a specialized approach by providing our students with one-on-one training so that they can continue perfecting their craft. If our students aren’t succeeding while competing against their adversaries, we’re doing something wrong. However, at Gorin Tennis Academy, 85 percent of our students end up going pro or earning scholarships at prestigious universities. 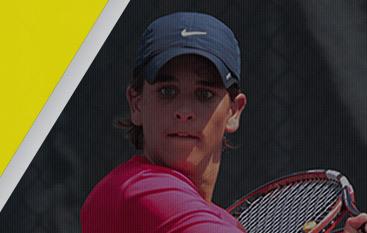 For this reason, we continue to remain as the best tennis academy in Granite Bay and the surrounding areas of the Bay Area. To learn more about our summer tennis camps for kids, continue reading more below. Although you may be intimidated by registering for a tennis camp with your peers, at Gorin Tennis Academy, you’re in good hands. All of our tennis camps are designed for kids of all skill levels, making them an exceptional choice for all tennis competitors in the Bay Area. Not only are our summer tennis camps ideal for polishing your footwork and fundamentals, they are also a great way to make new friends that share similar interests as you. This is one of the many reasons why kids from around Granite Bay, Napa, and the Bay Area choose Gorin Tennis Academy when they are searching for the best summer tennis camps in California. We know that many families go on vacation in the summertime, but fortunately, we offer a number of summer tennis camps to choose from in June, July, and August. However, it is a good idea to register sooner rather than later, as open spots tend to fill up fairly quickly for these highly sought after camps. 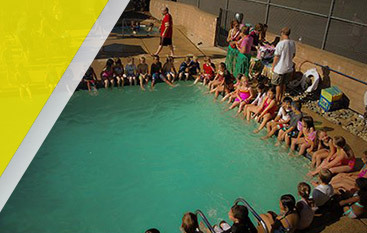 If you are interested in learning more about our summer tennis camps, or would like to register your child for one of our camps in Napa or Granite Bay, visit our tennis camps page today. However, if you have additional questions or concerns that you would like answered, feel free to contact one of our friendly staff members today. We work hard to accommodate all individuals that are wanting to register for tennis classes or camps, and we can’t wait to help your child make the transition to the next level of competition. 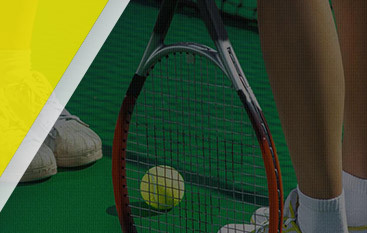 Change the way you compete on the court with Gorin Tennis!